Marlot is a small, well-established, and leafy area with large villas, family houses, and some apartments. Marlot is a quiet residential area which lacks shops and schools. Children living here have the choice of many schools in nearby districts such as Wassenaar, Mariahoeve, Bezuidenhout, and Benoordenhout. Nearby shops are located in the Mariahoeve shopping centre, the Theresiastraat in Bezuidenhout, and the van Hoytemaplein in Benoordenhout. The average age of the residents is relatively high, though more and more young families have moved in over the last few years. 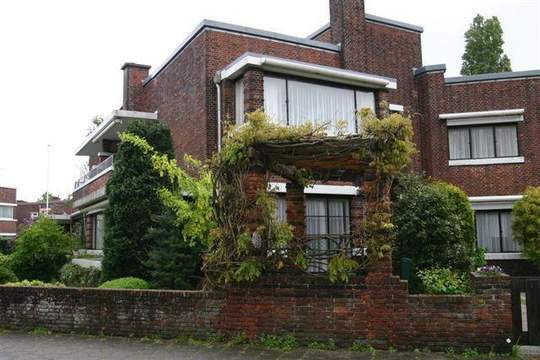 Zuidwerflaan 9, Den Haag € 1.040.000 k.k.